If you own a yard, live near a wooded area, or are a frequent visitor to parks and trails, chances are you’ve heard of the threat of Lyme disease. But Lyme disease doesn’t just affect humans; our faithful canine companions are also at risk for contracting the illness. Even though Lyme disease is one of the most common tick-transmitted infections a pet can get, a diagnosis can still be very distressing to a pet owner. Most of us have heard the advice of checking a dog for ticks after being outside. But there is a lot more to know about Lyme disease. Here, we’ll review the specifics of what Lyme disease is, what its symptoms are in dogs, what to expect with a dog who has contracted it, and how to protect against it. So How Do Dogs Get Lyme Disease? Lyme disease is caused by bacteria called Borrelia burgdorferi. (Don’t worry – you won’t be quizzed on how to pronounce that.) Deer ticks carry this bacteria and transmit it to a host while they are feeding. Unlike other diseases carried by insects, a bite from an infected tick won’t immediately transmit Lyme disease. Deer ticks are slow feeders – really slow feeders – and they’ll need to be attached to your dog for 48-72 hours before your pet will contract Lyme disease. While Lyme disease cases were traditionally more prevalent in the northeast, changing weather patterns have made the threat of Lyme a truly national issue. It’s also problematic to assume that Lyme disease is just an issue in the summertime. Ticks can be active in temperatures just above freezing, so just because it’s winter, it doesn’t mean you’re “out of the woods” when it comes to contracting Lyme disease. It’s important to be diligent in preventing Lyme all year-round. If you find a tick on your dog, the best way to remove it is to put on gloves (to avoid infecting yourself) and use a pair of tweezers. It’s important to remove the tick as close to the head as possible. Grabbing it from its body could cause its mouth parts to break off and remain in the skin, continuing the chance of infection. Pull directly up and avoid any twisting motions to ensure you’re removing the tick completely. Ticks that could infect you tend to live in tall grass and bushes at the edge of properties, usually in shady areas. If you’re ever feeling too lazy to mow your lawn, just think that short, well-maintained grass is helping you and your furry friend win the battle against Lyme disease! Lyme disease is often difficult to diagnose, because it shares the same symptoms as many other common ailments. But there are key differences in how the disease presents itself in humans and in pets. People who are infected will soon notice an unmistakable, bulls-eye patterned rash. Your dog, however, will show signs of Lyme disease in a considerably different way. 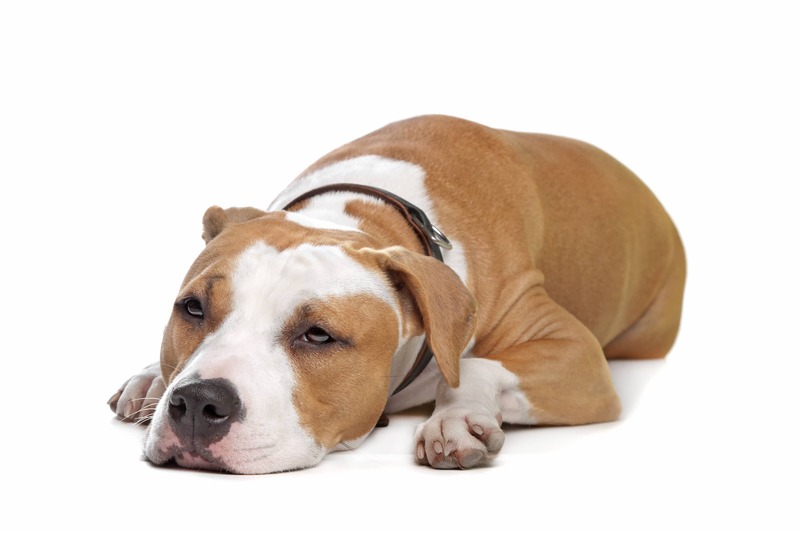 One of the most common symptoms of Lyme disease in dogs is joint pain. It’s worth noting that if your pet is experiencing joint pain, even arthritic kinds not caused by Lyme, a product like Flexpet can be extremely beneficial. 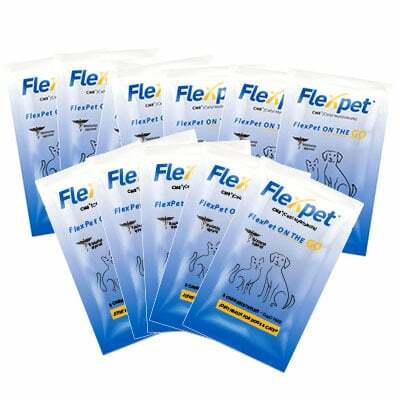 Flexpet works as both an anti-inflammatory and a pain reliever, and it helps to alleviate the discomfort caused by painful joints so your pets can go back to living a normal, active life. Fever and lameness are also telling symptoms. Because of the joint inflammation the disease causes, Lyme disease and limping dogs go hand-in-hand. Interestingly, the joint inflammation caused by Lyme disease isn’t consistent in the way that an injury would be. 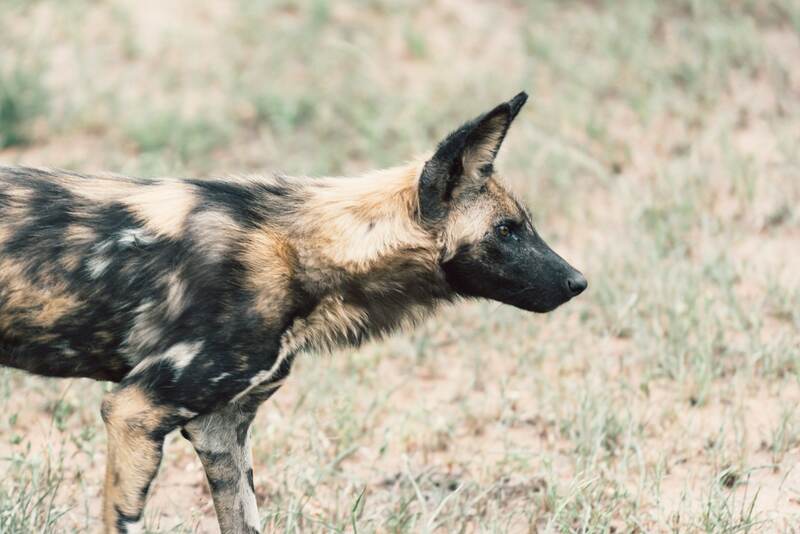 If your dog is displaying a limp in the same leg for a period of time, you can probably attribute the cause to an injury instead of a tick bite. But if the limp seems to appear, then disappear, then transfer to another leg, it’s very possible that your dog has contracted Lyme disease. Other ways that Lyme disease can affect dogs include creating stiffness, particularly in their gait. Some dogs will experience sensitivity to touch from the inflammation, which may be accompanied by labored breathing. The most serious of the ailments caused by Lyme disease is the onset of kidney problems. What begins as kidney inflammation will lead to full-on kidney failure if not diagnosed and treated right away. Dogs who experience kidney-related issues may start with a lack of appetite before the symptoms turn to more severe conditions like vomiting and weight loss. Certain breeds of dogs are more likely to develop these more serious effects of Lyme disease. The two kinds of dogs most susceptible seem to be Labradors and Golden Retrievers. Shetland sheepdogs and Bernese Mountain dogs have also been found to possess a greater risk for Lyme-induced kidney failure. Additionally, early research has shown that young dogs seem to be more prone to contracting Lyme disease than their older pack members. Now that you have a better idea of how to identify the symptoms of Lyme disease, you’ll be better prepared to answer the questions your veterinarian will ask. As with any infectious disease, the first step in avoiding Lyme disease is prevention. There are a number of different precautions you can take to help protect your pet from the dangers of Lyme disease. The first option is to get your dog vaccinated for Lyme disease. Currently, there are several vaccines available for you and your vet to choose from. Vaccines are typically administered with an initial treatment, a booster vaccine a few weeks later, and then an annual booster every year of the dog’s life. Vaccination may or may not be the best option for your pet. It’s important to speak with your veterinarian over the potential risks and success rates of the different vaccines before choosing to inoculate your dog. about eight months before needing to be replaced by a new one. While tick collars are often water-resistant, they may not be fully waterproof, so it’s recommended you remove the collar on dogs who swim or get bathed more than once a month. Yet another option is to use a monthly topical ointment. These products work by placing the medication between your dog’s shoulder blades. It is absorbed into the sweat glands, and disperses throughout your dog’s body that way. Unlike the tick collars that will kill ticks on contact, some of these products require the tick to actually bite your pet to ingest the active ingredient that will kill it. 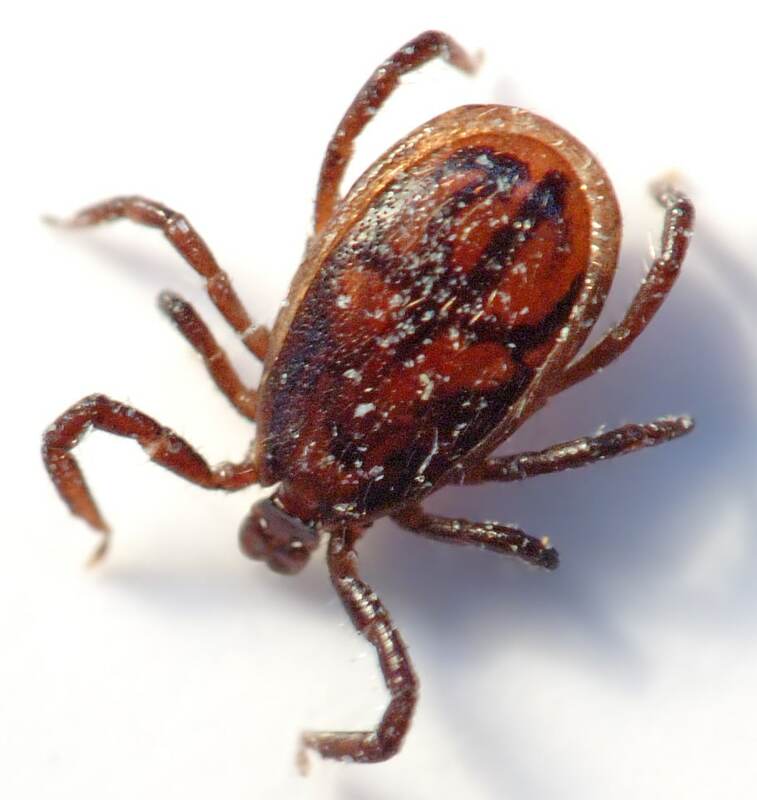 Since a tick needs to be attached for a few days to transmit Lyme disease, the tick’s bite itself won’t actually harm your pet. If, for some reason, your dog still contracts Lyme disease, a veterinarian will recommend treatment based on what’s best for your particular dog. The most common treatment is an antibiotic called Doxycycline. Unlike humans, who typically undergo extensive treatment to reverse the effects of Lyme disease, dogs will usually respond to the antibiotic within 24-48 hours. Even though the symptoms will disappear, dogs will remain on the antibiotic for another four weeks to make sure the bacteria has been completely destroyed. But even though your dog may feel better in the short term, it doesn’t mean that they will be free of symptoms forever. 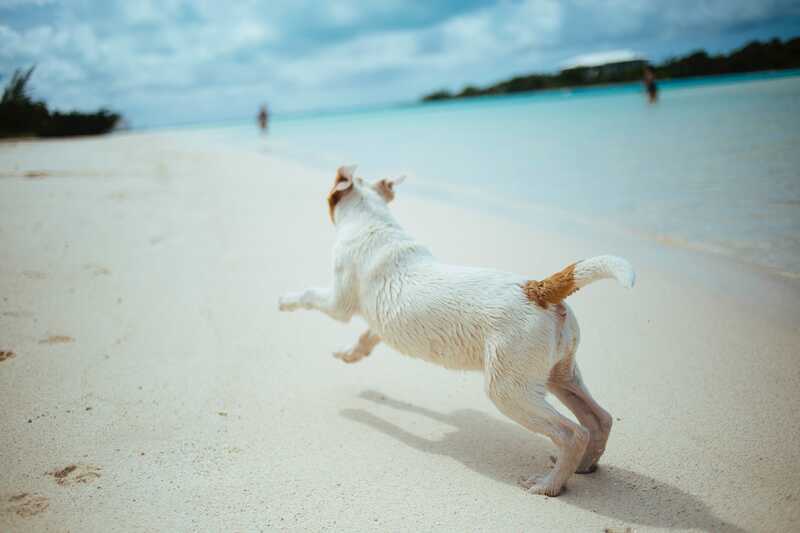 While Lyme disease will not necessarily shorten your pet’s life expectancy, unfortunately even dogs in remission can suffer random flare-ups of symptoms for the rest of their lives. Flare-ups usually consist of joint pain that is consistent with Lyme disease. That’s why Flexpet is an excellent solution to help keep your dog pain free. 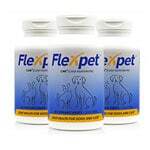 Flexpet offers an all-natural alternative to other medications that works hard to get to the root of the problem. 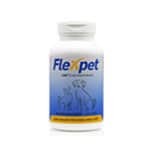 Being proactive and giving your pet the recommended dose of Flexpet before Lyme disease symptoms return will help keep your pet healthy, happy, and pain-free. Even with the proper precautions in place, it is impossible to eliminate the risk of Lyme disease completely. The best you can do for your pet is take all of the information into consideration and be mindful when dealing with situations where Lyme disease is prevalent. It can certainly be upsetting to learn that your dog has contracted Lyme disease, but with the proper veterinary care and the help of supplements like Flexpet, your dog can continue to live a long, fulfilling life. 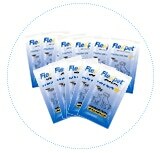 3 TABLETS PER PACK, 12 PACKS INCLUDED GIVE FLEXPET A TRY! TRIAL PACK- Conveniently packaged in portable 3-tablet packets that are easy to administer anywhere and anytime. Great for Treats! Fits nicely in a purse or pocket and is ideal for the park, vacations, and car rides! So sorry to hear. Please let us know how it goes! Hi what’s in flex pet ? Hi Faith! You can find a list of ingredients here: https://flexpet.com/#ingredients That has our main ingredients and what they do. All of the ingredients in Flexpet are natural, and the product is made here in the United States. Please let us know if you have any additional questions!